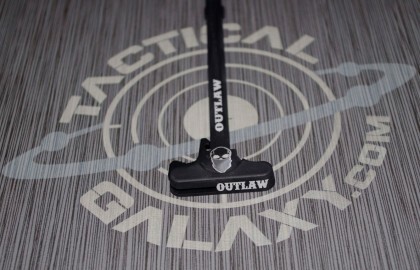 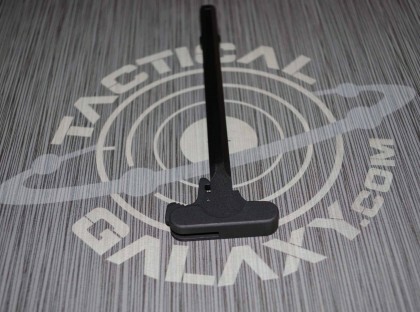 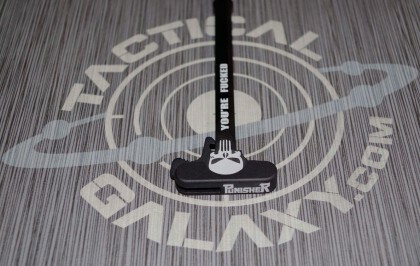 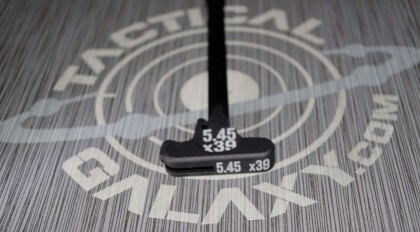 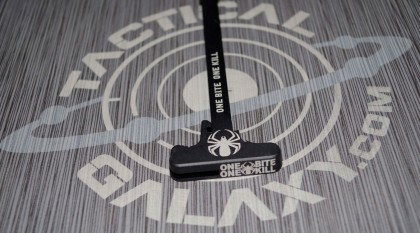 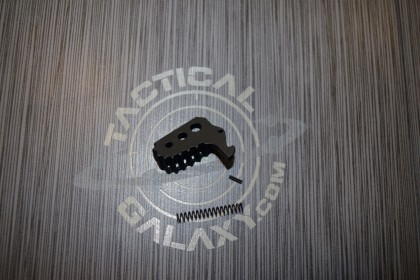 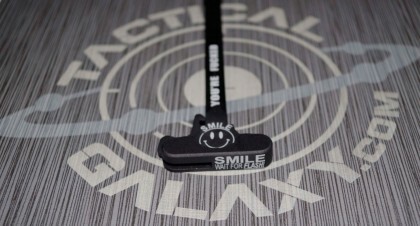 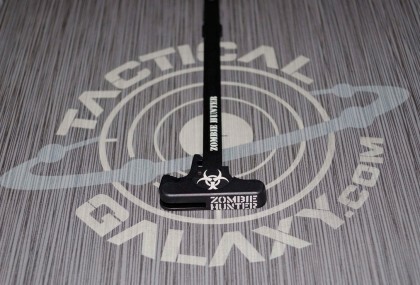 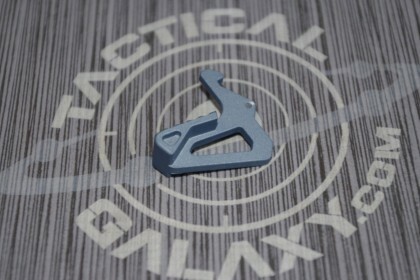 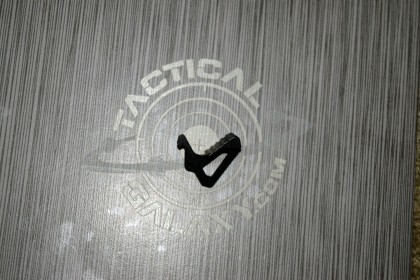 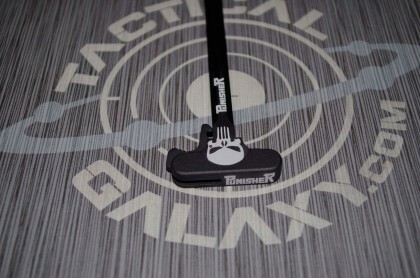 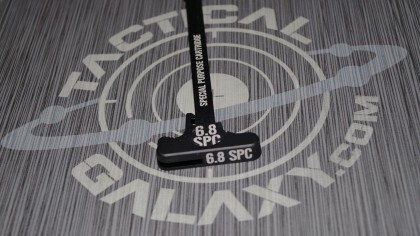 AR-15 CHARGING HANDLES, AR 15 charging handles. 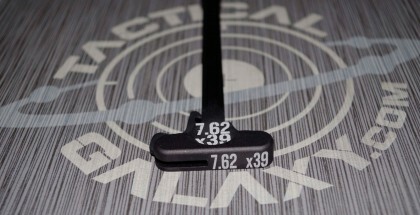 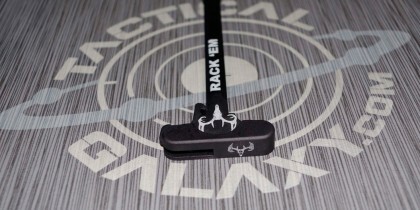 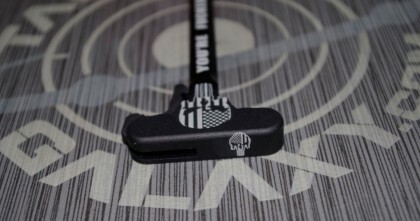 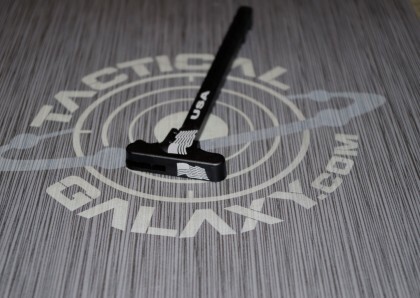 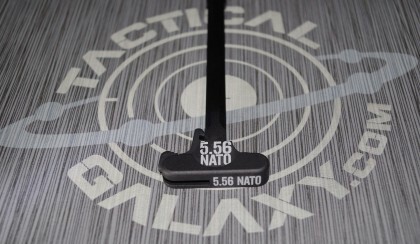 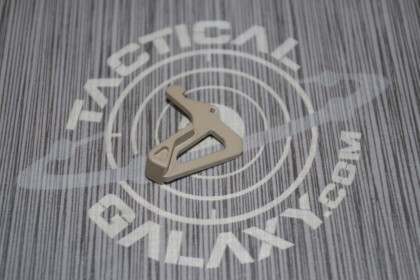 We offer MIL-SPEC, enhanced, and ambidextrous charging handles. 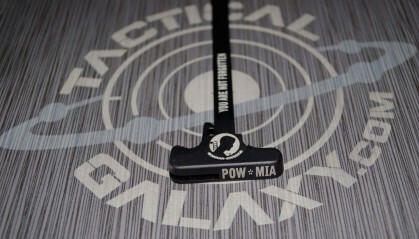 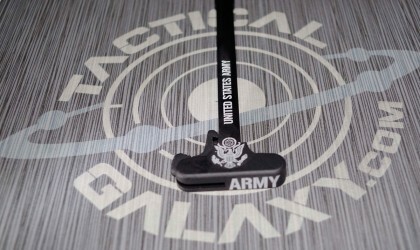 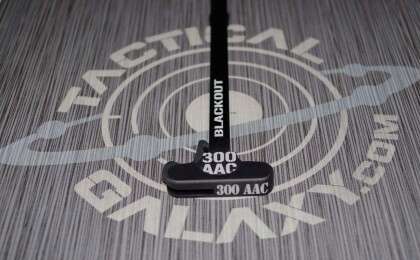 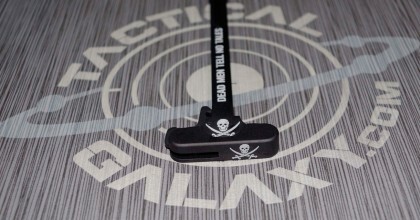 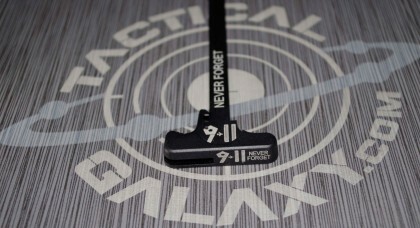 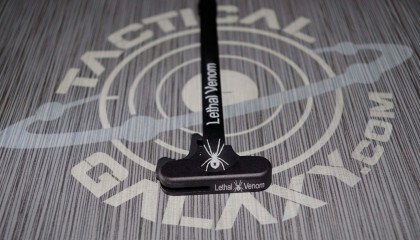 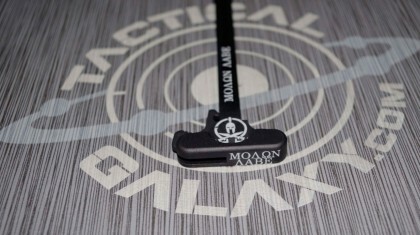 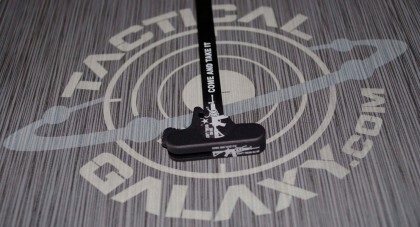 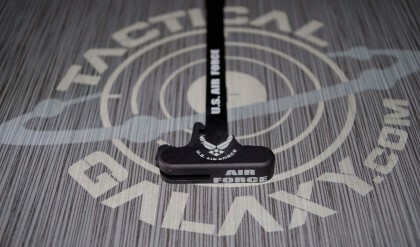 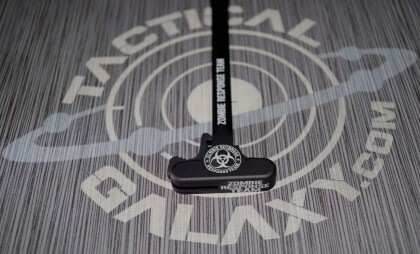 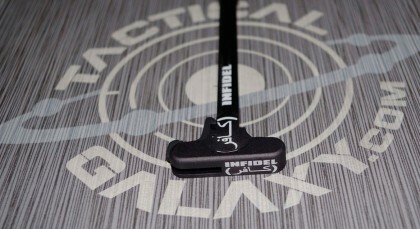 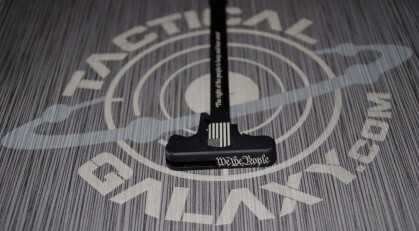 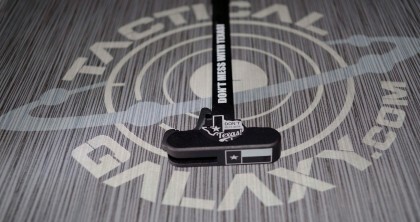 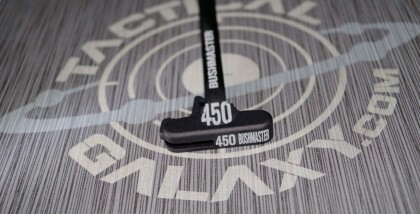 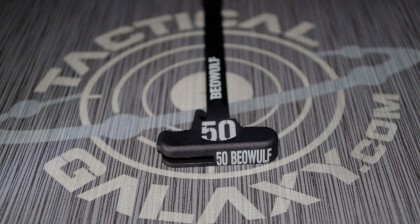 Laser engraved, mil-spec charging handles. 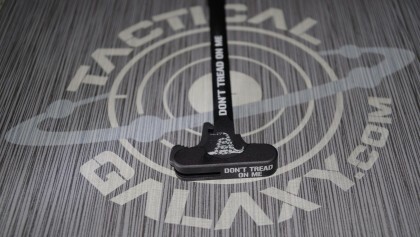 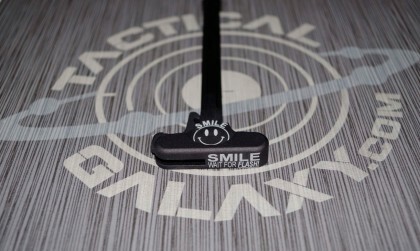 A great way to show off your AR-15 and make a statement!